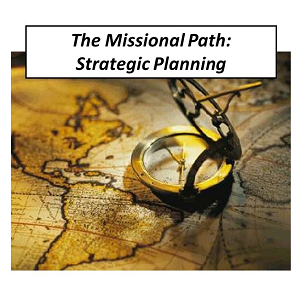 This downloadable recorded webinar serves as a training resource to help your people take practical steps toward reaching out to others in missional ministry. 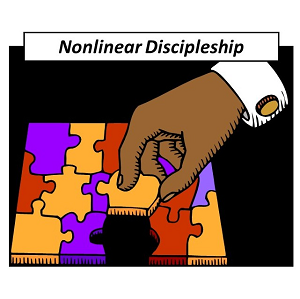 Most of today’s leaders want to move their ministries in a missional direction. We want to see our people engaging with the world around them in positive ways: building relationships, serving, making a difference for the Kingdom. But too many of us just aren’t sure where to start. What steps do you take first? What do you do if not everyone wants to go there? How do you avoid destroying the ministry you already have? 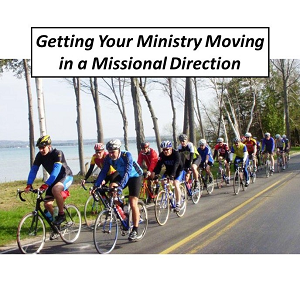 This recorded webinar, Getting your Ministry Moving in a Missional Direction, provides you with fresh ideas and practical planning. By downloading the recording of the webinar and the accompanying discussion guide, you can process these questions with your team. Show them the webinar, pausing at certain points to work through the material in the discussion guide. Do it on your turf, on your schedule. Immediate delivery — downloadable Webinar recording (MP4) with Discussion Guide (PDF) Note: Permission is granted to the purchaser to reproduce unlimited copies of this discussion guide for use in his/her organization. Permission is granted to the purchaser to show the webinar to others in her/her organization. Please do not distribute either the original PDF or the original recording.